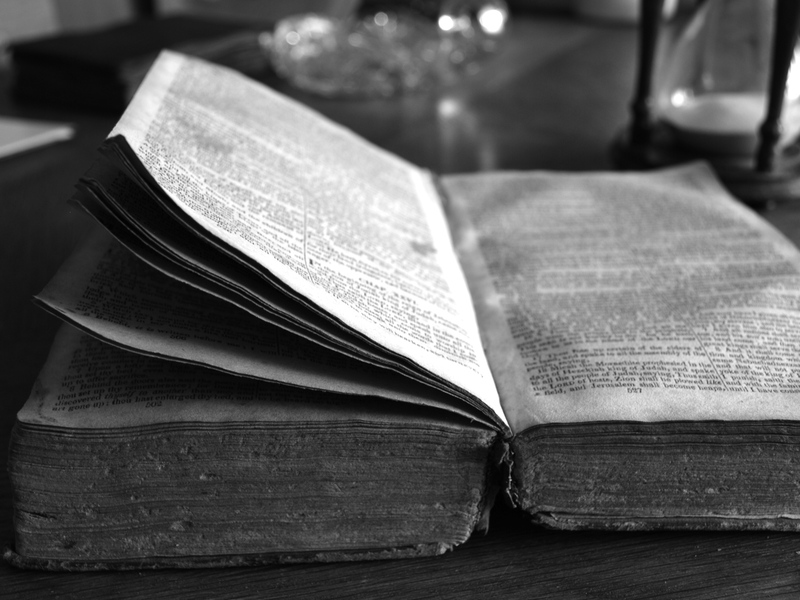 United States (MNN) – Imagine a world where God’s Word is available in every single tongue. The idea sounds almost daunting, but through Every Tribe Every Nation, this could be a possibility within the next couple of decades. Ministries involved in the project want you to be a part of the process, too. How? Through the illumiNations movement. Biblica’s CEO Geof Morin describes this moment in Bible translation as a radical opportunity for every language group to have God’s World in their living language. 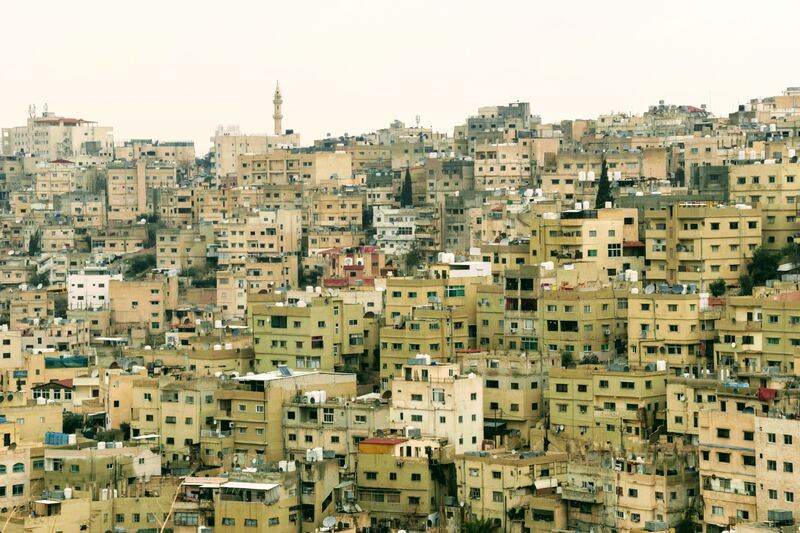 “In the next 15 years, between where we sit today, talking in 2033, there is a path set whereby every living language on the planet, that it represents Bibleless people groups, Bibleless language communities. These are people who speak a language that doesn’t have sufficient scripture, between now and 2033, every one of those, what we call Bible poverty for those language groups, will be eradicated,” Morin explains. Every Tribe Every Nation was born in 2010. Biblica was one of the original anchor ministries to set the groundwork for the alliance. The organization contributes through providing Bible translation, access, and engagement by working with and through ministry partners across the globe. Since 2010, the ten largest Bible translation organizations have partnered together for this 2033 deadline. Through illumiNations, individuals and churches can play a part in reaching the nations with God’s Word. “I just see a movement of God in this work. I never want to use those words too cavalierly. But, I think you can see the fingerprints of God moving in the shaping of this…Right now churches and local organizations and individuals, we’re inviting even further expansion to come for the direct investment or just the, to come close and see what God’s doing in this work,” Morin says. Individuals and churches can help sponsor the translation of parts of scripture. Through the illumiNations site, people can explore over 200 pages of various languages that still have a need for a translated Bible. “I would love for people to know about this and to be celebrating…this first in all of human history opportunity that His Word would be available for all people and every living language across planet earth,” Morin says. Another way to get involved is through prayer. Pray for God’s Word to be made available in every living language by 2033, if not sooner. Ask God to use His Church to make His love and Word known. Pray against potential roadblocks and for the ability for both illumiNations and Every Tribe Every Nation to overcome challenges in their work. Finally, ask God how you can be a part of this incredible opportunity to finally see the Scriptures translated into every living language. Pray this incredible feat would happen in your lifetime, too. 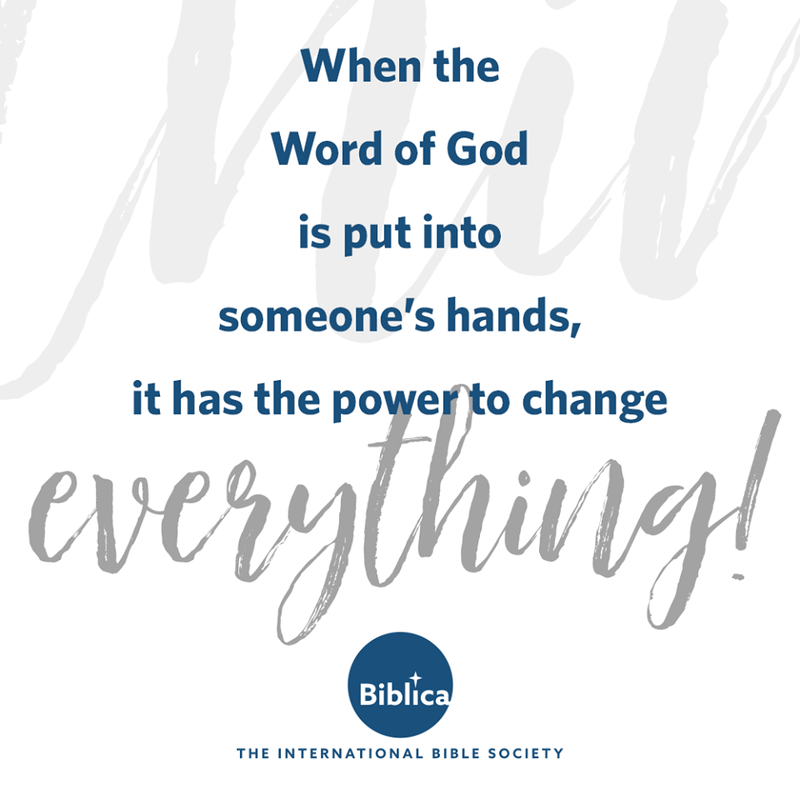 Check back tomorrow when we dig into the details of Biblica’s role in making God’s Word available for all.